The relationship between Facebook and cryptocurrencies seemed to be deepening in recent months. First David Marcus, formerly PayPal’s president and now Facebook’s Vice President of Messaging Products, was appointed to the Coinbase board. Then, in his annual new year statement, Facebook boss Mark Zuckerberg announced that he was taking some time to look into cryptocurrencies and their potential for decentralising power and improving Facebook’s functionality. Now though, they have made a move that some would see as anti-cryptocurrency. The social media platform is banning all adverts for cryptocurrencies and ICOs. 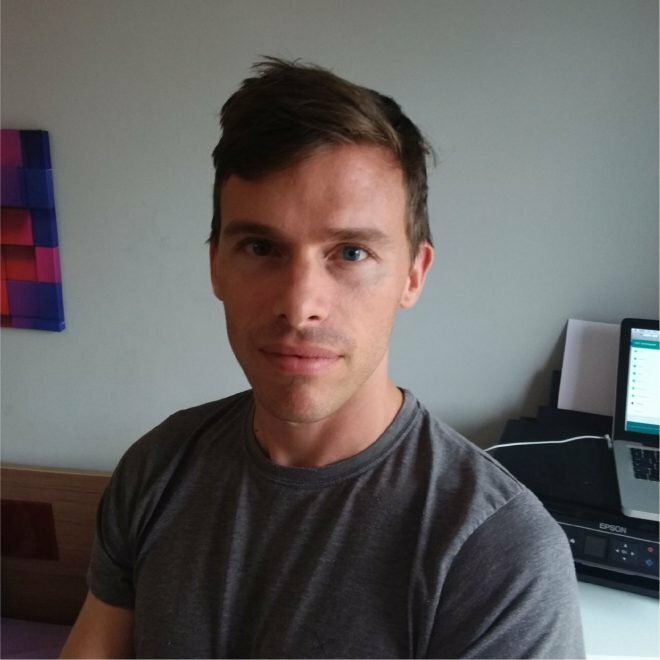 In a blogpost, Rob Leathern, Product Management Director explained the move, saying that all “misleading or deceptive ads have no place on Facebook”. 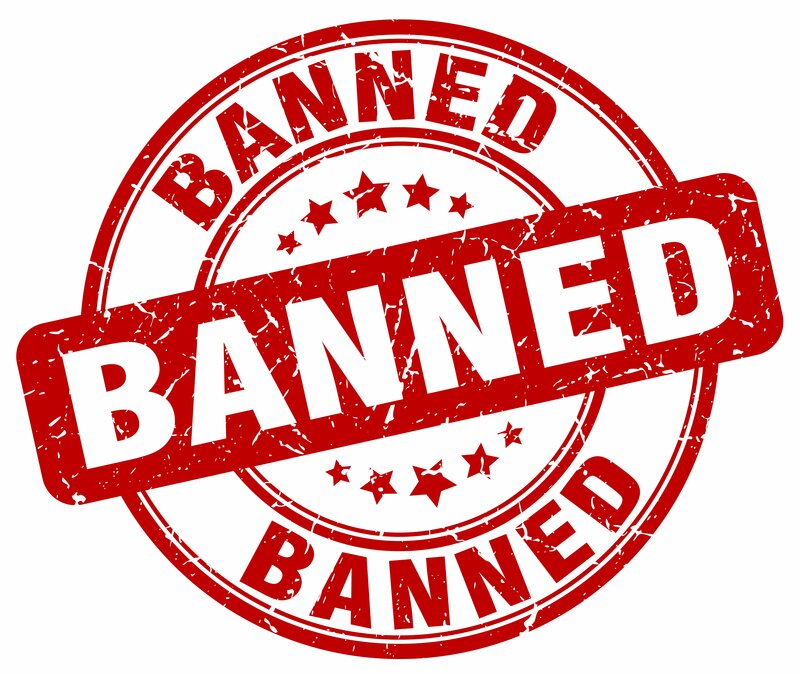 As such, they have banned all ads for financial products or services which are “frequently associated with misleading or deceptive promotional practices”. Though this includes “binary options”, the main targets are ICOs and cryptocurrencies. All of Facebook’s platforms will enact the ban, including Instagram. However, the move is not necessarily permanent; they say that they will revisit it when they have more information.